Check out this beauty! 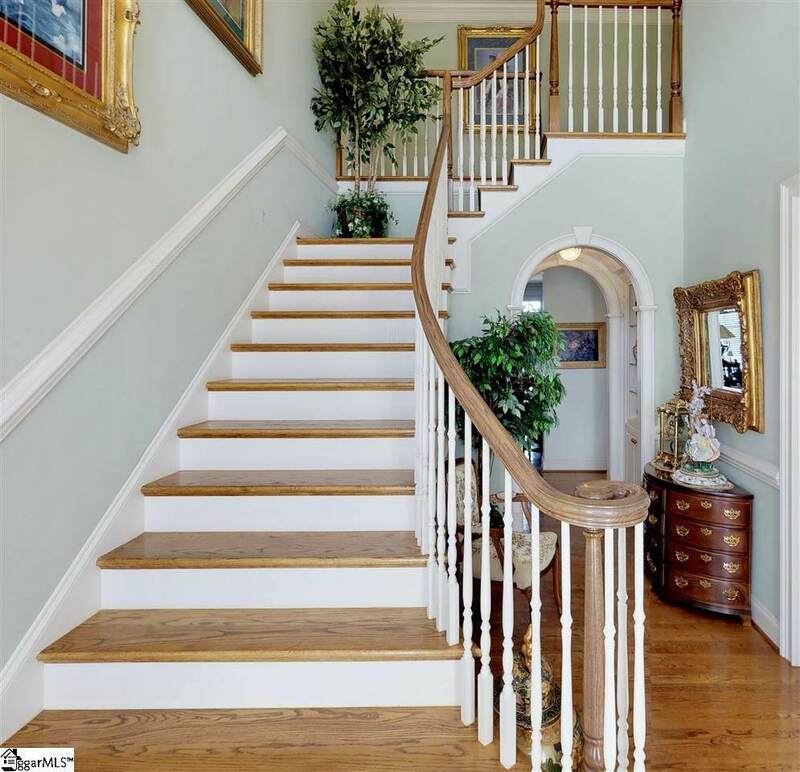 This 5 bedroom, 4.5 bath, 4700+ sq ft traditional southern estate is breath-taking! 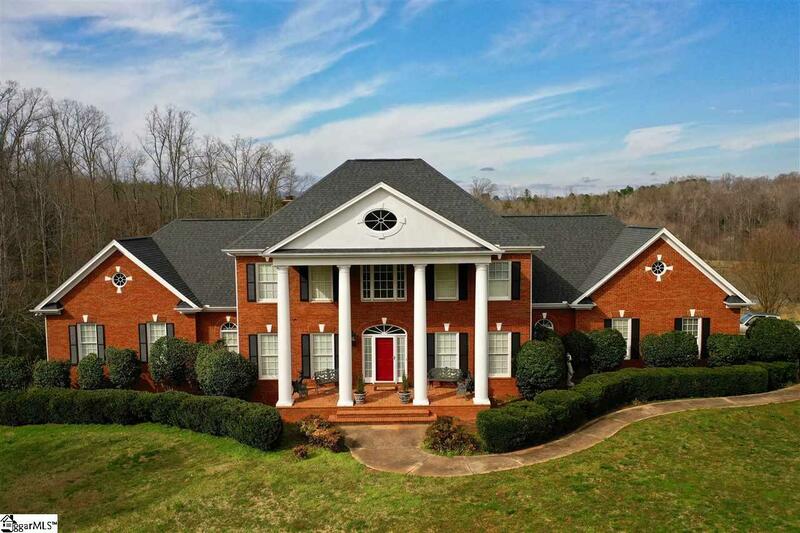 This home is situated on over 20 acres with your own private pond/lake! 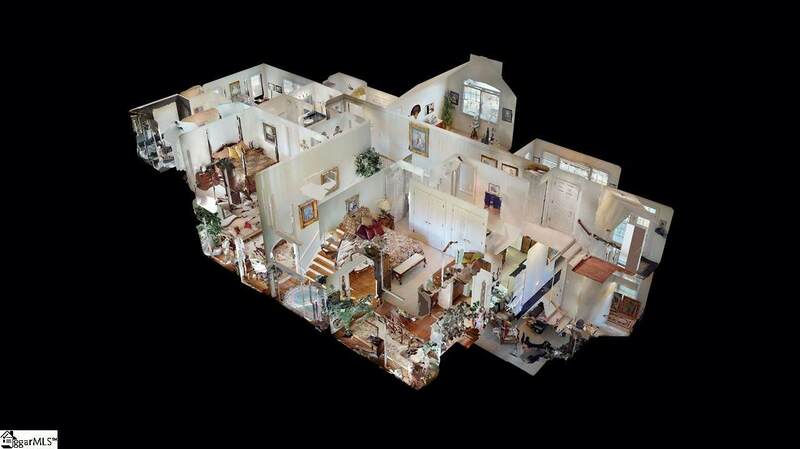 This property is the entertainer's dream with the spacious options of entertaining indoors or outdoors! 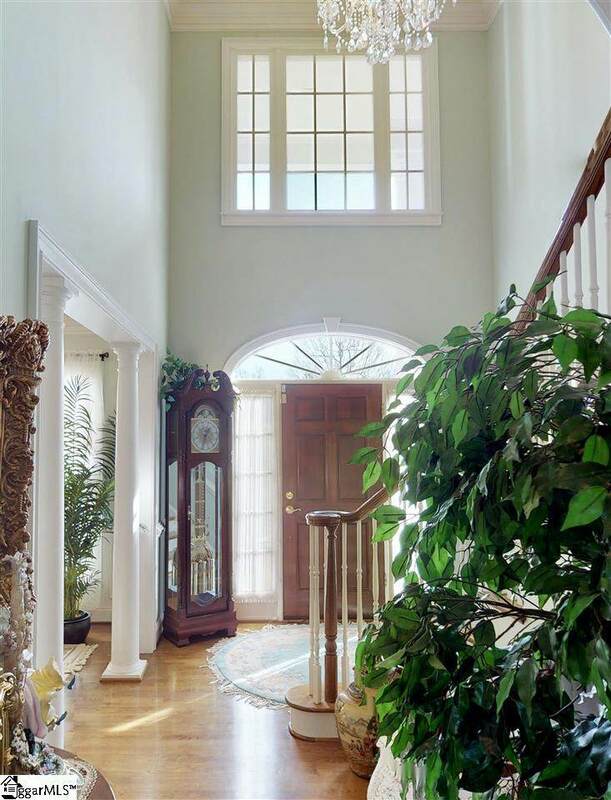 The home boasts beautiful granite countertops, marble and hardwood floors, as well as exquisite chandeliers. The large master bedroom with sitting area is located on the main floor along with the beautiful master bath that hosts two separate walk-in closets, his and her vanities, separate shower and beautiful garden tub! Upstairs are three bedrooms and two bathrooms, great for entertaining guests! In the finished basement you will find a bedroom, bathroom and large recreation room with a walk-out that overlooks the back yard and private pond. You don't want to miss out on this one! Schedule your private showing today!